Second hand and used Mens Formal Wear for sale. All of the top items on the best UK second hand classified and auction sites in one place. House of Fraser collection double breasted pure wool suit set . The jacket is 42'' / 107cm chest and the trousers are 36'' / 91.5cm waist and 32'' /81cm leg . 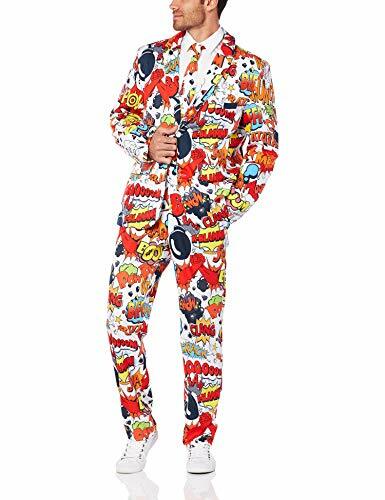 This suit has only been worn a couple of. 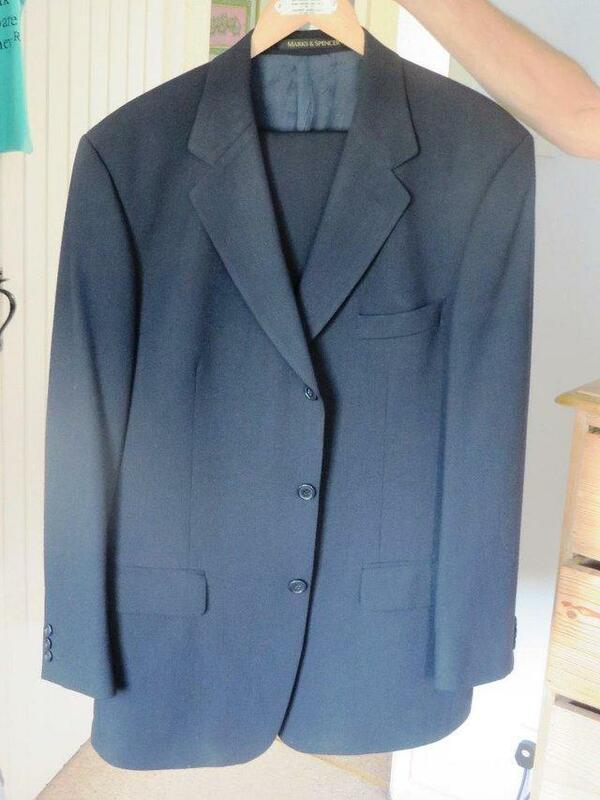 Men's /young mans Burtons suit Grey, jacket slim size 40 R. Trousers matching slim size 36 S . this suit has only been worn once in immaculate condition .pick up only. Greenwoods black pinstripe suit. 36" chest. Trousers 31" waist , regular length. (approx 31" inside leg) Worn twice. Immaculate condition. Postage extra Â£5.00. Located in Hounslow, used, Suits & Tailoring. 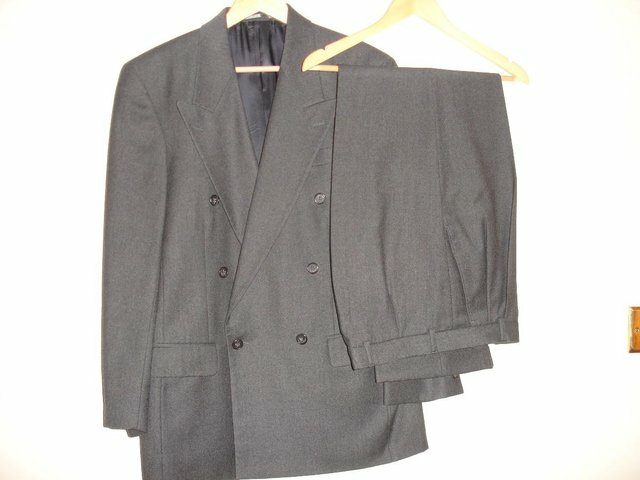 MENS EMPORIO ARMANI SUIT black, jacket 38 inch, trousers 32 inch. Jacket is "David Line" model, trousers are "Johnny Line" model. Condition is very good. Happy bidding! mens suits. Condition is Used. Dispatched with Royal Mail 2nd Class. Genuine Ted Baker Mens 3-piece Grey Suit - 36R/30R - Great Condition! 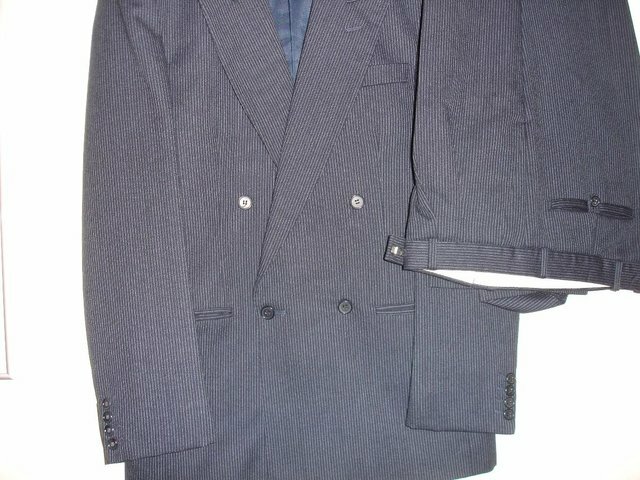 Genuine Ted Baker Mens 3-piece Grey SuitJacket and Waistcost - Size 36RTrousers - Size 30RGreat Condition - only worn a few times to a few weddings, unfortunately it does not fit anymore. 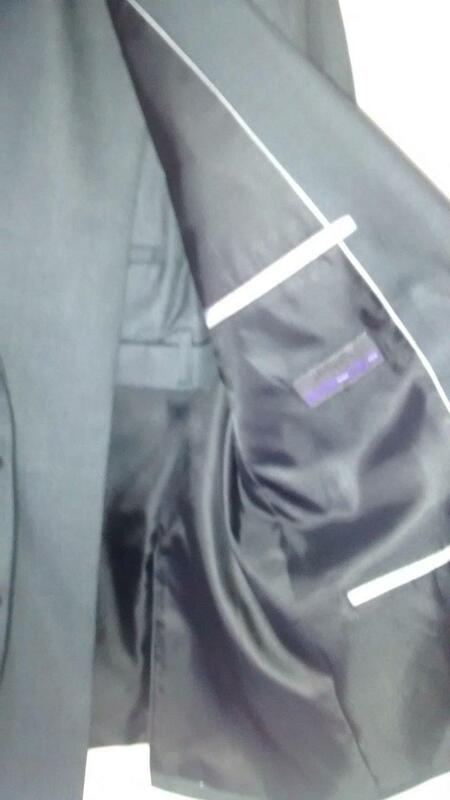 Mens Next Suit 36S Jacket / 30S Trousers - Worn Twice. Condition is Used. Dispatched with Royal Mail 2nd Class. 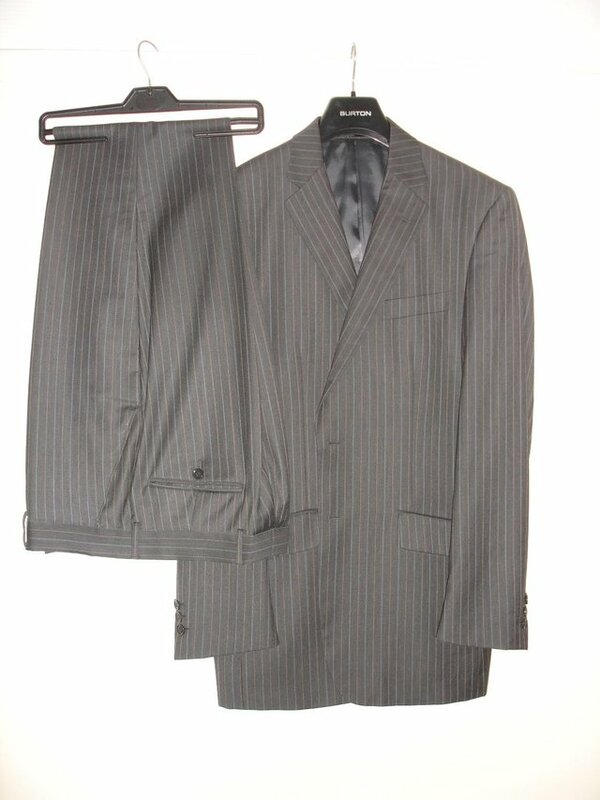 Mens Silver/Grey Next suit, Jacket is a 40R slim fit & trousers 34W regular leg. All in excellent condition! No returns on this item as it is as described & without any faults. 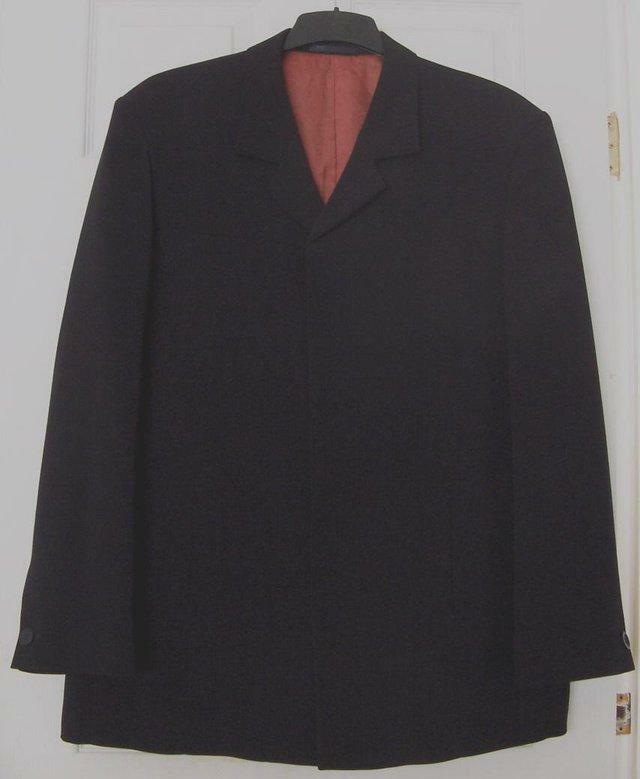 Mens Black evening suit in pristine condition . The shoes have a patent finish to them and are in their original dust bags . The trousers have silk pin strips down the side of them and the jacket has. Mens Designer Cavani Stylish Light Blue Wedding Formal 3 Piece Suit. Condition is Used. Dispatched with eBay delivery – Shutl 2-3 days. Suits & Tailoring, ending 8th May and is a storeinventory sale. HI I HAVE FOR SALE VERY NICE MEN SUITS JEFF BANKS USED JUST 2 TIMES,STILL IN VERY GOOD CONDITION FROM NONE SMOKING HOUSE THANKS FOR LOOKING. The north face track suits,medium to xlarge, slim fit delivery Â£5,postage Â£4.99, green and blue, navy and blue.